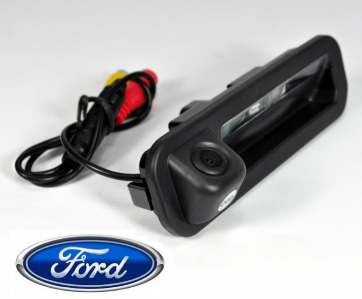 One of the best quality pictures of rear view camera with CCD matrix from Sony, is specially designed for Ford Focus 3 (2011-2014). Made In China. Not suitable for Ford Focus 3 Restyling 2015 hatchback and sedan, but for the station wagon. 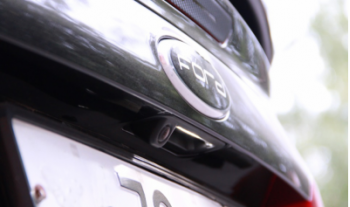 Combines button trunk release, illuminated front and rear view camera. Replaces regular button trunk release. Can be displayed on the display RP7 stitched under the camera (connected via an adapter FAKRA-RCA), and any other displays having a standard video input (Tulip). Suitable for any body.